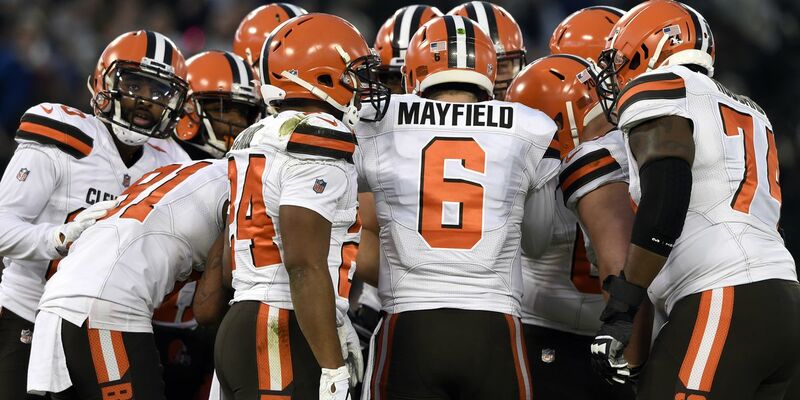 CLEVELAND, OH (WOIO) - The Cleveland Browns are one step closer to getting back on the field. Week 1 vs. Washington Redskins, Aug. 8-12. Played at FirstEnergy Stadium. Week 4 va. Detroit Lions Aug. 29-Sept. 1. Played at FirstEnergy Stadium. Specific times and dates for each game will be announced soon. The NFL is also expected to share the regular season schedule in the coming weeks. The Browns finished the 2018 preseason with a 3-1 record before a regular season mark of 7-8-1.